Rockers International record label was founded by Augustus Pablo over 45 years ago. The label and production house was inspired by the sound system that he and his older brother Douglas created in the late 1960's. Today his children, Addis and Isis Swaby, continue to preserve their father's legacy through music and design. 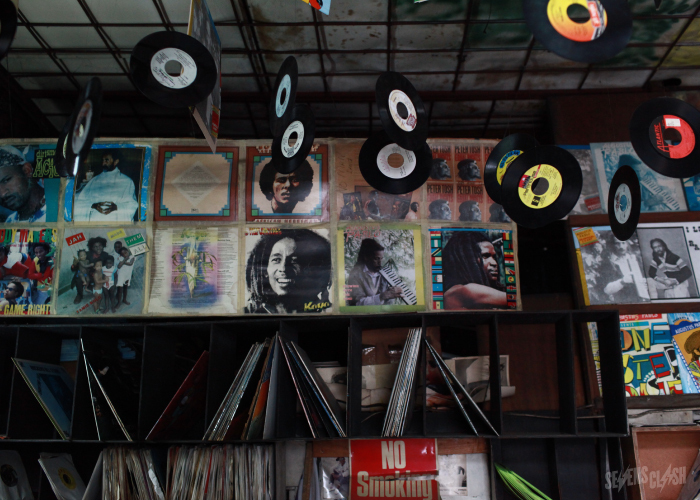 Located at 135 Orange Street in Downtown Kingston, Rockers International is one of two remaining record stores in what was once Jamaica's "Beat Street," a thriving hub of shops and studios that encouraged the rapid development and fast pace of the reggae business, due to their close proximity. 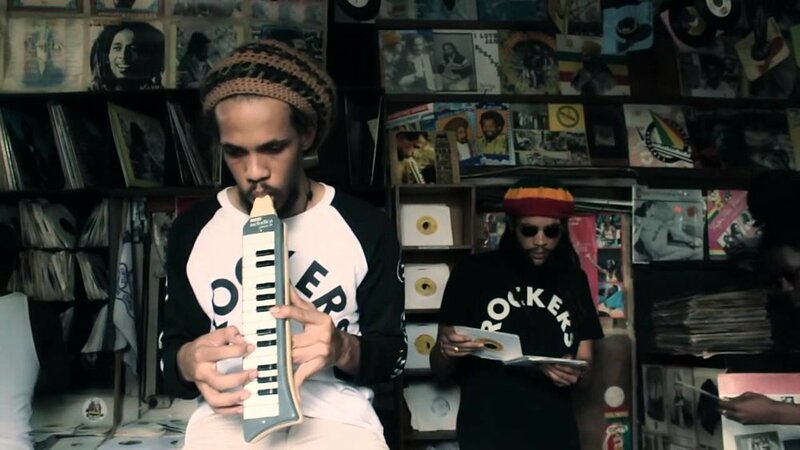 While it continues to operate as a music outlet, in recent years Rockers has taken on a second role as a museum, preserving the legacy of both its founder, musician Augustus Pablo, and the broader music culture of Jamaica.